Our intrepid content producer, Robert Wlodarek, recently attended the 2017 version of the AMPS Great White North Military Vehicle and Model Show and brings us these gorgeous photos and video of the models on display on the competition tables. 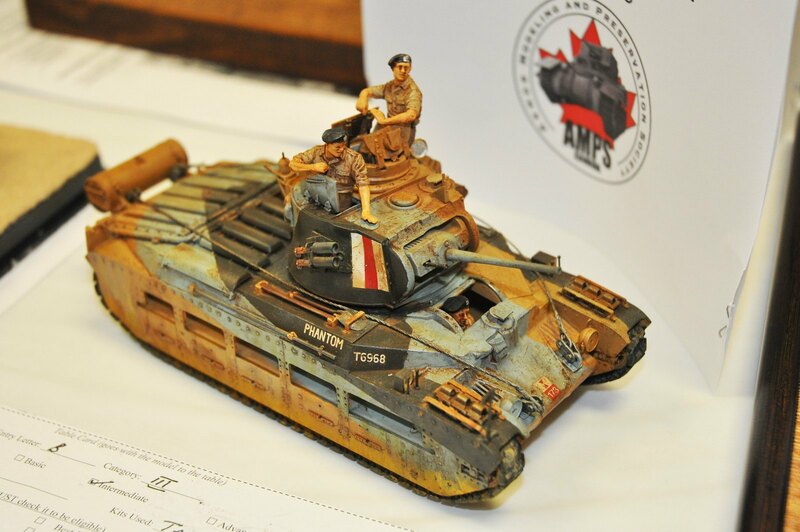 This entry was posted in 2017, armour, Figures, Model Shows, Photos, Video by ipmstoronto. Bookmark the permalink. Where was this event held?